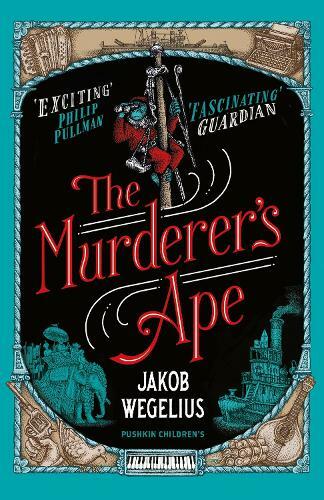 Our bookseller-championed Children’s Book of the Month for September, The Murderer’s Ape, gets a splendid, simian sequel as we uncover Sally Jones’s rip-roaring, tempest-tossed origins story. Sally Jones is not only a loyal friend, she's an extraordinary individual. In overalls or in a maharaja's turban, this unique gorilla moves among humans without speaking but understanding everything. She and the Chief are devoted comrades who operate a cargo boat. A job they are offered pays big bucks, but the deal ends badly, and the Chief is falsely convicted of murder. For Sally Jones this is the start of a harrowing quest for survival and to clear the Chief's name. Her tale painstakingly delivered via an old Underwood typewriter, prepare to be utterly enchanted by the misadventures of Sally Jones. 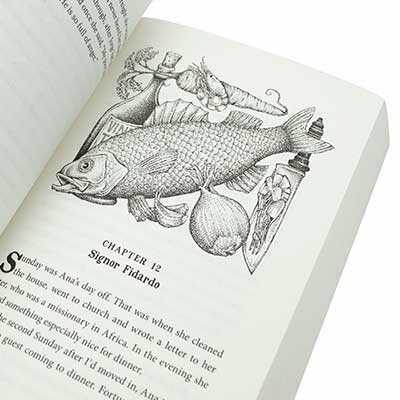 Stunning illustrations and wild but thoughtful adventure make for a captivating read. 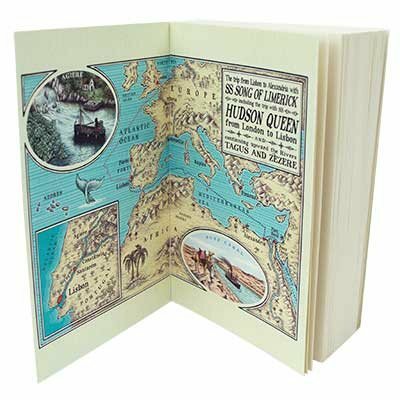 What a fantastic children's book! I cannot recommend this enough....unique, funny, serious, FANTASTIC! 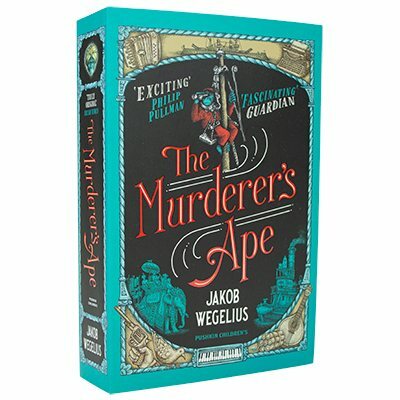 The Murderer's Ape is a wonderful and immersive story, full of suspense and a very tenacious gorilla, who will do whatever it takes to save her friend. Superb writing style and unique storytelling.